Well, I BEG TO DIFFER Professor Peterson! Ha. 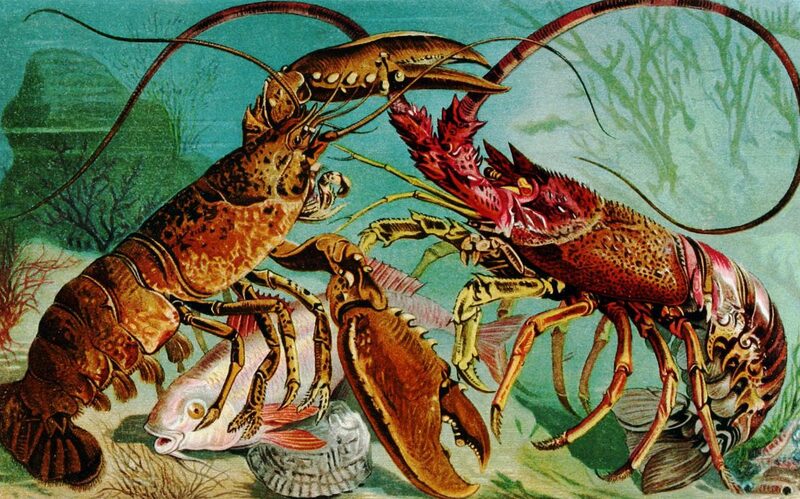 Lobsters everywhere. 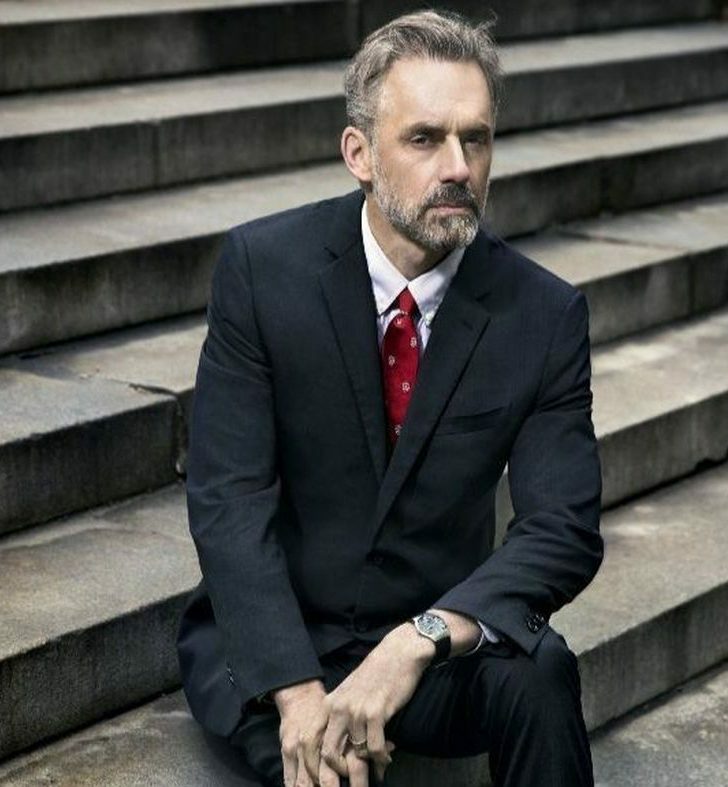 I am a huge fan of University of Toronto Professor of Psychology Dr. Jordan Peterson. Why does the mainstream media keep lying about Jordan Peterson? Even the New York Times (a “former newspaper” as Andrew Klavan would say) wrote a targeted article that misquoted, misunderstood, and misrepresented what Professor Peterson said, or wrote. Dr. Peterson has been maligned in the media as misogynist, transphobic … wanka wanka wanka … by the usual sources. (“Forced monogamy?” Denny slaps head). Recently a Durham NC newspaper rallied against his lecture tour, by saying that the Canadian professor is ‘racist”. Hoo boy. The only good thing about that route is that by them claiming “racism” — they know they have already lost the argument. You know when you are reading an article for gullible, misguided snowflakes when they characterize Professor Peterson as being “Alt Right”. Oy. Nothing could be further from the truth. In fact, I would characterize Dr. Peterson as a liberal, or “classic liberal”. He like me, grew up in the 1970s (we are about the same age) and has an open-mind about all lifestyles. He is a clinical psychologist and he has seen and heard it all. Why do they lie about him so much? Especially if one actually reads or listens to his lectures, they should come away with the opposite conclusion. … even though I always get a kick out of it! I love Professor Peterson’s book, “12 Rules for Life”. I also like his “Maps of Meaning” and other Psychology lectures which he has graciously posted for free on his YouTube channel linked here. Like so many other readers, I think that his writings have positively changed my life outlook in recent months. (Note that I had stopped blogging). Here is one of my favorite video posts of him reading a chapter from the book. Do yourself a favor and watch it (put down that phone and stop rolling your eyes). Please stop your distractions and listen/watch what he has to say. I suggest turning on CC as you earn extra points, just like you are reading a book. What I mean to say – (cough) snowflakes, is that you have to be willing to actually listen. (If any of my usual readers want a copy of the book, I will send you a copy … even you Bob.) Read for yourself, then speak the truth. Oh? So what is my gripe about Jordan Peterson? Well, he is a great man, but I don’t agree with all of his perspectives. He is Canadian and I am American, so we see some issues differently. One place where I disagree with him, is that he dislikes the Disney movie “Frozen”. Professor Peterson deconstructs symbolism in film in some of his psychology lectures. He has provided some good insights into the symbolism and meaning in Disney films “Pinocchio” and “The Little Mermaid”, but he does not like “Frozen”. Well, I LIKED “Frozen”, Dr. Peterson! I do not see it so much as feminist indoctrination as you do. In fact, I really don’t see any. I have to wonder if Dr. Peterson will someday watch the film with his new grandaughter, and perhaps see it through her eyes. Also, on one of his live Q & A sessions, a listener once asked what type of music he liked. Oh, my stomach clenched in anticipation. We grew up in the same era, so he traditionally listened to the same “classic rock” as the rest of our generation. When pressed about new music, he replied that he did not like “Pop” very much. Um, OK. I think that Dr. Peterson would probably not like a manufactured Jpop idol group (cough). But I will let that go. What surprised me is that he said that he liked the lyrics of “Eminem” … which stunned me. Now, I hate rap, I hate Eminem. I would go as far as saying that there has never been a rap song that I have ever liked. It is true, that some people whose views I do respect – think that Eminem is some type of modern Shakespeare — if Shakespeare had been a sociopath. Ok. You can like it. What I hate about rap — all the glorification of violence and racism aside — is that a rap (singer) protagonist is always so egotistical that they are proud of their own ignorance. Proud of being stupid … which I cannot accept. Thus, I DISAGREE with you Professor. But really, that is about it. Starlight: Seven months since I started cleaning my room. Most of the media has been taken over by SJWs so I am not surprised that this guy is getting attacked by them. I too have noticed that they like to misinterpret what he says. Looks like they cannot counter Peterson’s points with facts, so they make up stuff because most readers will just believe what they write at face value. I’m not a fan of rap either. That said some of Eminem’s lyrics are funny so I have liked a number of his singles.